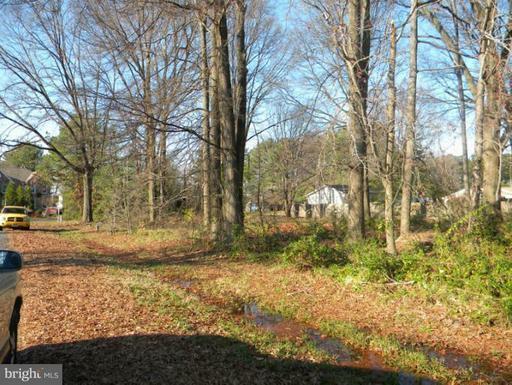 *BUILDABLE .42 acre corner lot with PUBLIC SEWER and peek at the water across the street. HARBOR VIEW* Close to the Bay Bridge and convenient to Annapolis and Easton. * Bring House Plans or Builder! Rt. 50 E. to Cox Neck Road exit. Follow to Roberta Drive on the right. Lot at corner of Roberta and Cecil. The approximate monthly Principal & Interest payment for this property would be $886. This payment is based on a 30-year loan at a fixed rate of 4.12 % with a down payment of $17,900. Actual lender interest rates and loan programs may vary.